at 7.30pm through to 9.30pm. Classes will run from September through to December. 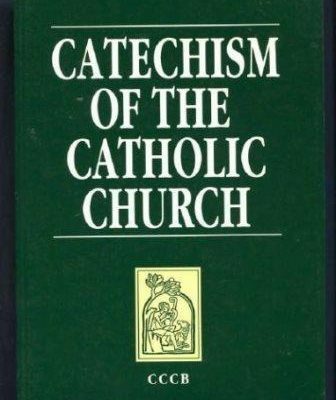 “What is the Catechism, if not the memory of God, the memory of His works in history and His drawing near to us in Christ present in His word, in the sacraments, in His Church, in His love?” Pope Francis.